WAIMH’s central aim is to promote the mental wellbeing and healthy development of infants throughout the world, taking into account cultural, regional, and environmental variations. With respect to this aim it is important to disseminate scientific and clinical knowledge not only in scientific journals, but also to the broader public. The affiliate structure of WAIMH provides us with excellent opportunities to bring together knowledge and understanding from all over the world in order to ameliorate the living conditions of infants and families wherever these conditions are jeopardized. As we all know war, poverty, climate change, refugee crises, and many other conditions which currently characterize the social life in many areas of the world are the breeding grounds not only for infection epidemics, famines, and poor biological health of the youngest, but also for massive mental and emotional problems during prenatal and postnatal life. Therefore our view on infant mental health has to become global. Violence and neglect within distressed families in western industrialized nations and misery of the poorest families in regions of poverty, growing deserts, war, and emigration represent two sides of the same coin. Most of the WAIMH members are not politicians, but scientist or clinicians and infant mental health workers. Nevertheless, we feel our responsibility to draw the attention of the broader public to the consequences of insufficient living conditions for infants. If young children do not receive sufficient support to develop trust in relationships, emotional homeostasis, and a sense for moral attitudes, they will be the violators, war hawks, and suppressors of the future. Without strong infant mental health support we run the risk of proceeding in a vicious cycle of transgenerational neglect and violence. WAIMH has established a working group with the task of putting all existing knowledge of our scientific communities together in order to describe the worldwide burden of infant mental health and emotional disorder and to characterize social consequences of this burden as well as possible interventions. In the following you will find a brief summary of the resulting paper, the link to the complete version, and some hints of how to use it. An Introduction to the article, The Worldwide Burden of Infant Mental and Emotional Disorder: Report of the Task Force of the World Association for Infant Mental Health that was published in the the Infant Mental Health Journal, Volume 36 (8) in 2017. The WAIMH Task Force Report, “Worldwide Burden of Infant Mental and Emotional Disorder” (2017) has recently been published in the Infant Mental Health Journal (IMHJ). WAIMH hopes that this document will be useful for WAIMH members, WAIMH affiliates, and our wider global, allied professional community as we collectively join to: define our common mission pertaining to infant mental health and increase policy makers’ understandings of what constitutes infant mental health and why it matters. The Task Force Report is written as a position paper to advance the case for increased attention to infant mental health around the globe. The report notes that the early years are unique in the degree of embeddedness of the infant in a caregiving system. Current prevalence rates of disorders of infancy are described, as well as broader concerns about the worldwide effects of war, familial violence, family disruption, and poor quality or institutional care on infant neurobiological and emotional development. Existing data suggest that rates of disorders in toddlers are comparable to those of older children and adolescents. However, mental and emotional problems occurring among infants aged birth to three often go unrecognized. The lack of widespread recognition of disorders of infancy is particularly concerning due to the unique positioning of infancy as foundational in the developmental process. The report also discusses the wide range of effective, evidence-based treatments now available for young children and their families, and notes that these treatments often differ substantially from interventions for older children due to the need to involve both infant and caregiver. The report highlights, in bullet points, its key conclusions regarding infant mental health for easy access by policy makers, and concludes with three global priorities for actions to address and alleviate suffering among our youngest world citizens. Priority on global education regarding the signs of disorder in infancy and toddlerhood. Priority on enhancing the availability of treatment for infants and their caregivers. Priority on developing more reliable information on the state of infant and toddler mental health in developing and war-torn countries. As an expression of this shared mission, WAIMH has negotiated with Wiley (the publisher of the IMHJ) that this article will be available for free download in perpetuity. WAIMH very much appreciates the generosity and support of Wiley in making this article freely available. If you need further information to access the report within the IMHJ website, you can enter: “World Wide Burden of Infant Health” into the search function. 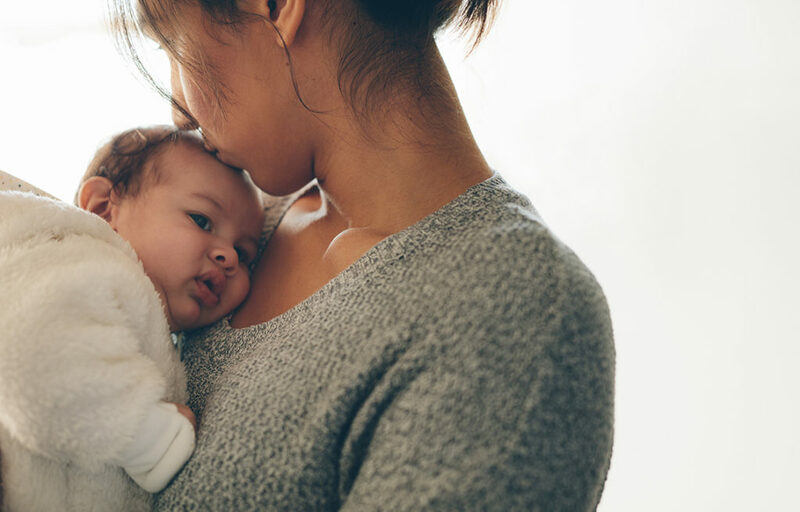 The article can be posted on WAIMH Affiliate websites as a mission and policy statement regarding the need for increased attention to infant mental health worldwide. Cite the article in infant mental health related domestic and international submissions. Use as a discussion document in an affiliate meeting. Freely share the link with your colleagues. Lyons-Ruth, K., Todd Manly, J., von Klitzing, K., Tamminen,TT., Emde, R., Fitzgerarld, H., Paul, C., Keren, M., Berg, A., Foley, M. & Watanabe, H. (2017). The worldwide burden of infant mental and emotional disorder: report of the task force of the world association for infant mental health (2017). Infant Mental Health Journal, 38 (6), 695 – 705.